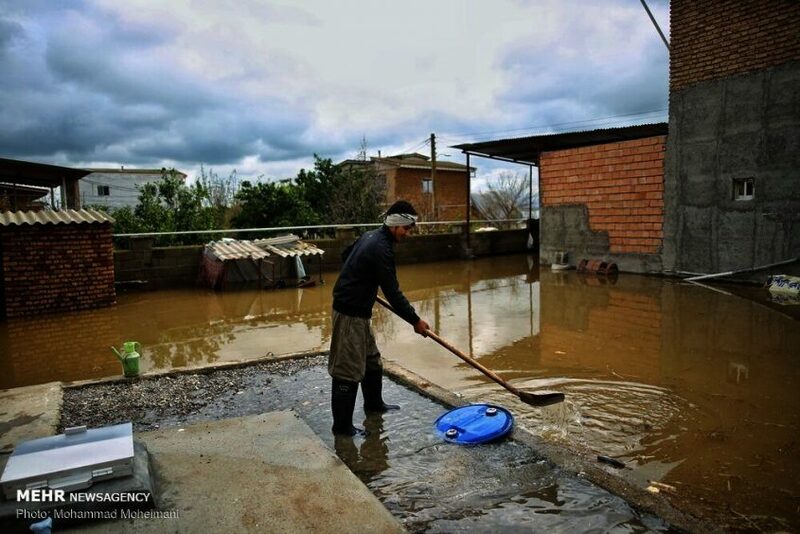 Continuing rain and snow in northern Iran has led to devastating floods in the provinces of Mazandaran and Golestan. 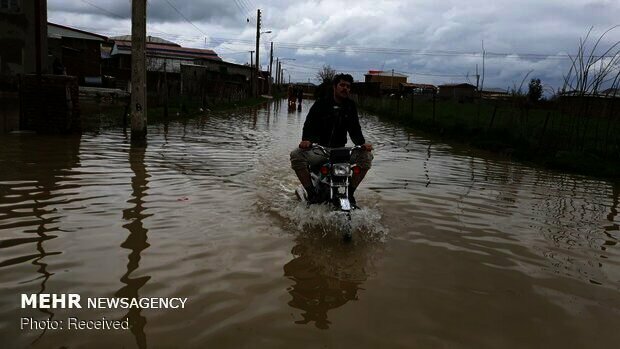 Reports from state-run media indicate that roads leading to 70 villages in Golestan and more than 200 in Mazandaran have been flooded. 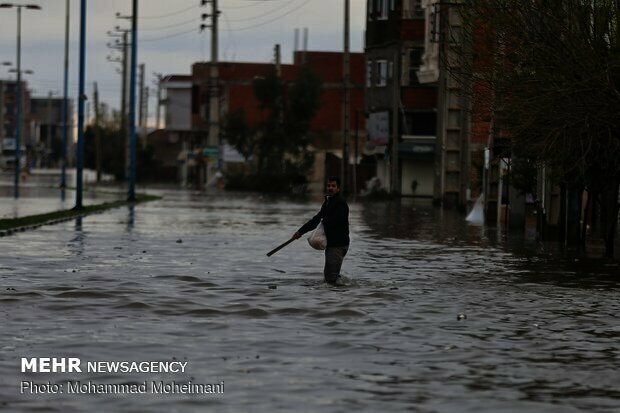 Twenty villages in Golestan have been evacuated. 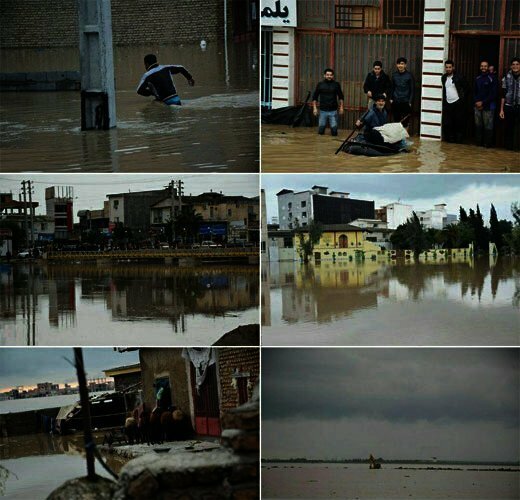 More than 10 villages were flooded in the town. 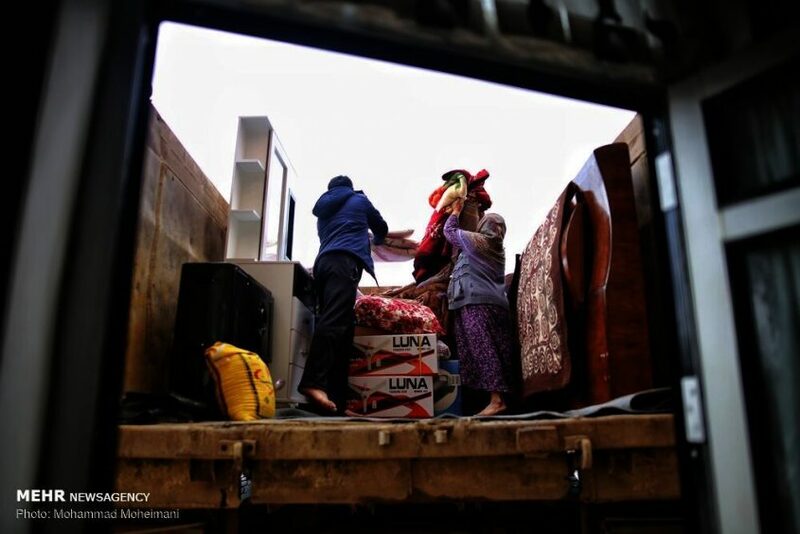 According to reports, the victims of the flood need urgent help as their food supplies run out. 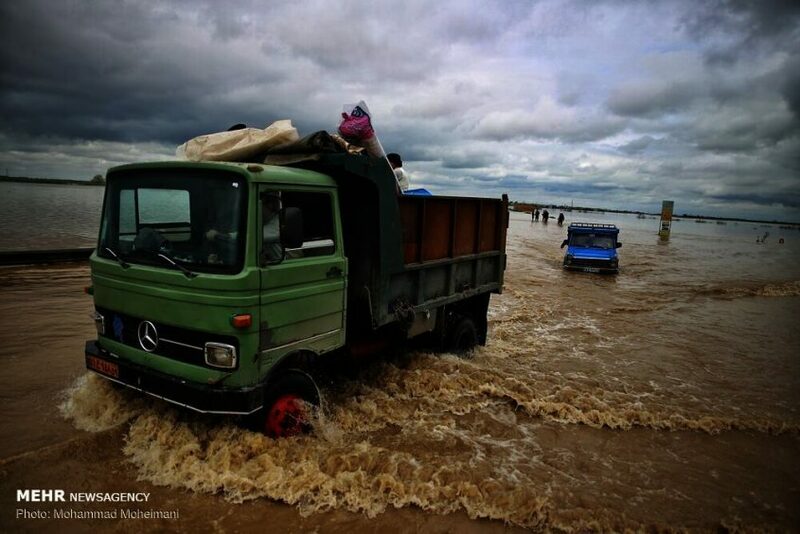 According to Jamali, two people died after a landslide in Golestan in the past few days. 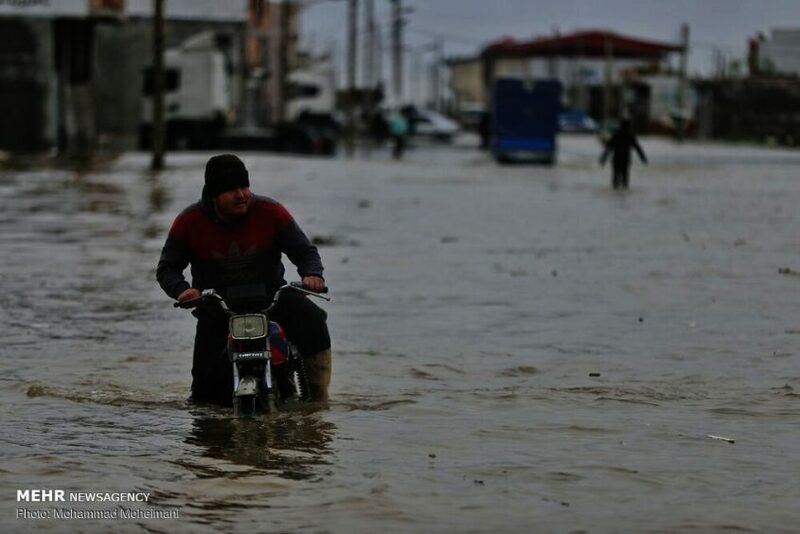 As a result of heavy snowfall, the water, electricity and gas of more than 200 villages in the province’s highlands, notably in eastern Mazandaran, including in Neka and Behshahr were cut off. 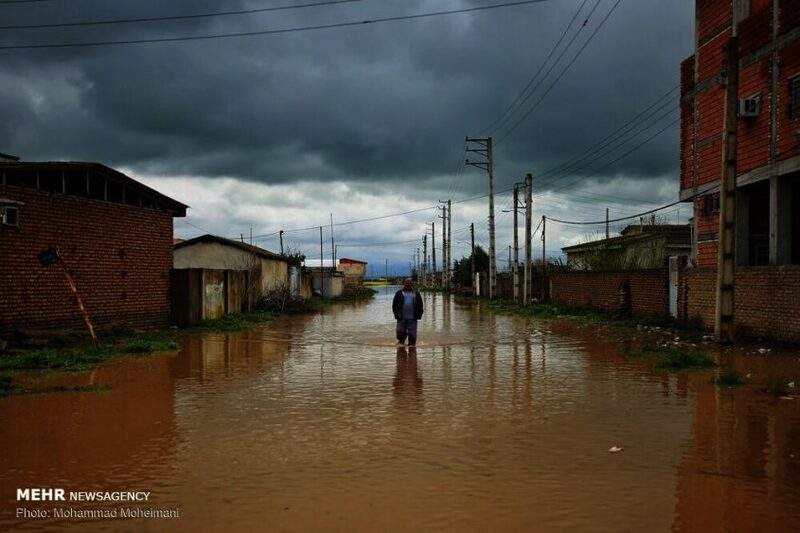 A number of cities including Babol, the most populated city in Mazandaran, are facing a lack of drinking water. 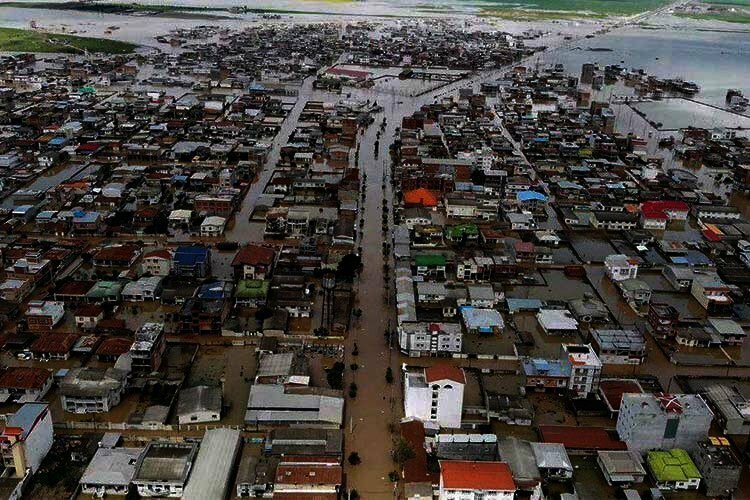 Water is brought to the city via tankers. 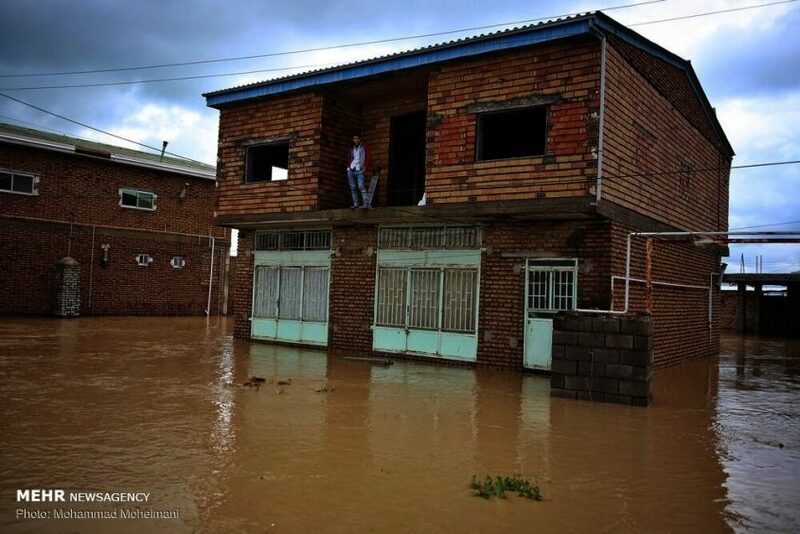 There are forecasts of more heavy rainfall for Sunday. Iranians flock to northern Iran for Nowruz holidays due to the sub-tropical climate known for its lush greenery and forests.